It’s been a second because the progressive world has been blessed with a Jeremy Olander launch. The prodigious Swede has been enormously busy as of late, balancing his private life with appearances on the Cercle sequence, managing a relentless world tour schedule, and naturally, working his now-renowned Vivrant imprint. However, the wait at all times proves to be price it, and such is the case with Olander’s model new Docks EP. 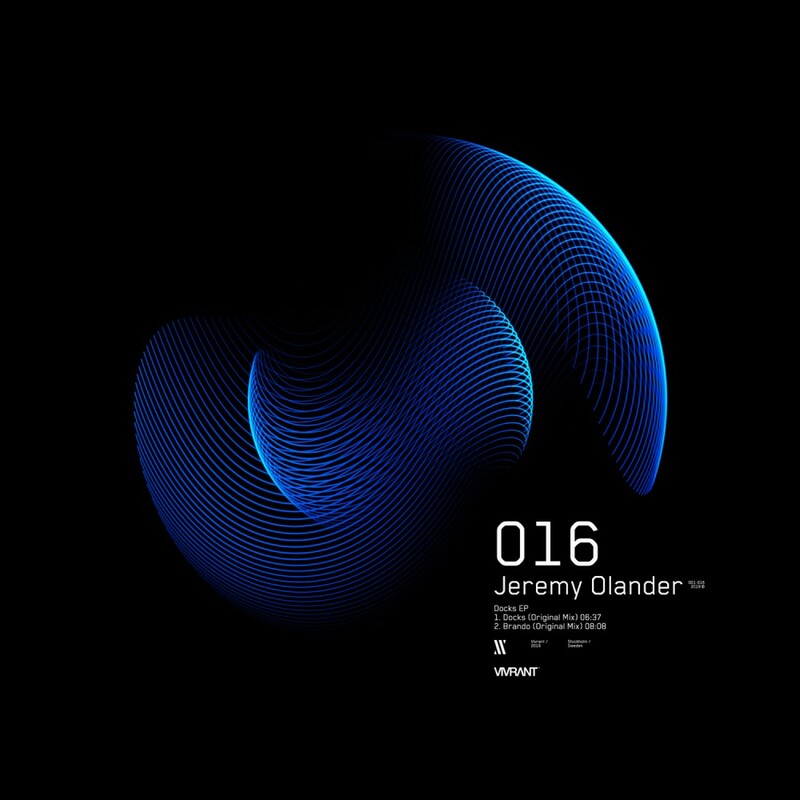 The two-tracker exhibits off a brand new stage of Olander’s inventive evolution, through which he continues to synthesize new influences he’s picked up alongside the way in which into his personal sound. Title monitor “Docks” opens issues up on an atmospheric be aware, with a cavernous construct and heat analog synth riffs that snake by layers of concord and toned-down percussion. It’s explosive, but introspective, constructed to maintain heads down on the dance ground in hypnosis. “Brando” is a little more on the emotive aspect, with melancholic melodies that construct of their energy because the the tune progresses and ultimately let free right into a dreamlike state submit breakdown. Subtle hello hats make for a pleasurable contact. It would seem that Olander has been taking a web page out of Stephan Bodzin’s guide on this tune when it comes to its general emotive qualities and abundance of heat synths; that being stated, “Brando” stands utterly by itself as a bonafide Jeremy tune. Overall, Docks is one other class EP from a prime producer in his area, and it meets the usual one has come to anticipate from the progressive stalwart.